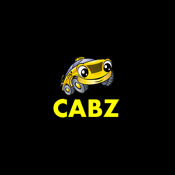 The Cabz app lets you hail a cab directly off the map or to book a taxi for later. Once a taxi has been booked, you can track your cab's location on the map and get constant updates on the cab's location, distance and time of arrival while you wait for it! 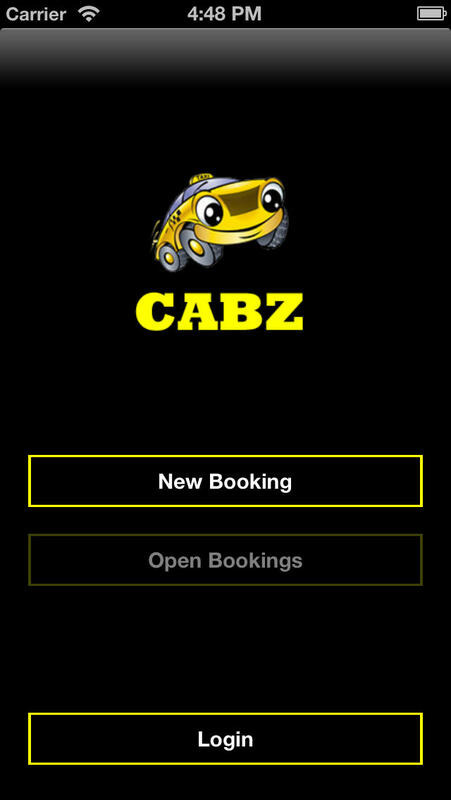 No costs when booking with the app which also makes the process of getting a taxi effortless, quick and easy, using the Cabz app. you can then hail a cab directly off the map and get immediate information on how long it will take to have a cab at your pickup address. 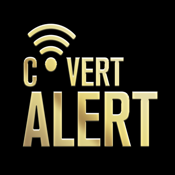 You can also enter any pickup or drop address for exact detail if parcel courier is required. 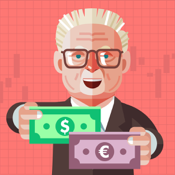 Entering your destination address will provide an immediate close price estimate.